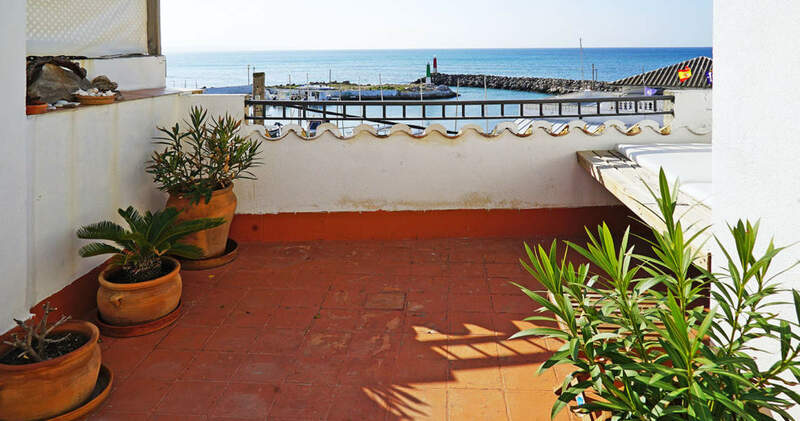 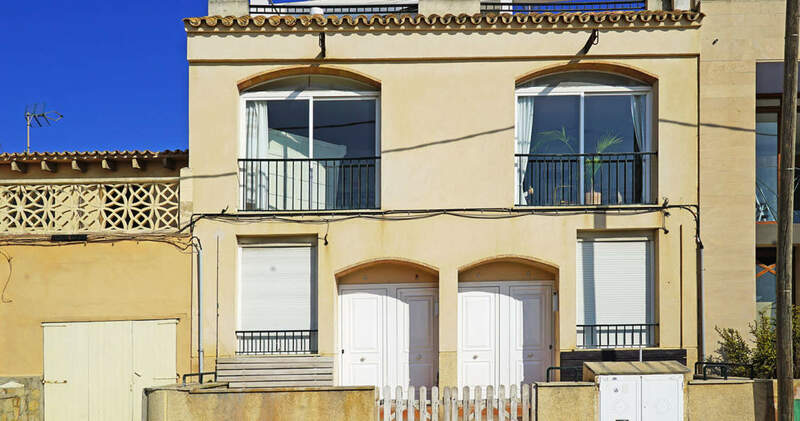 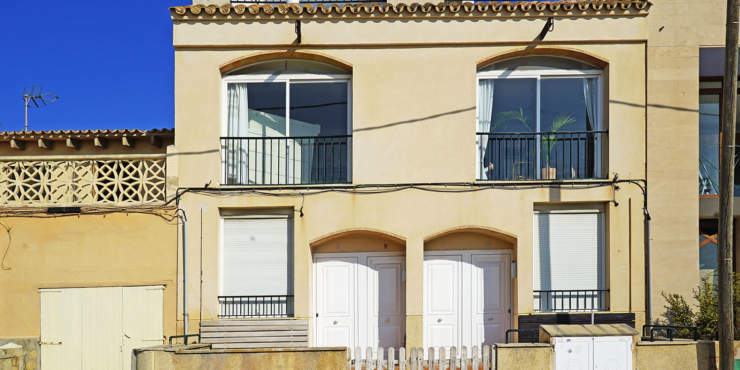 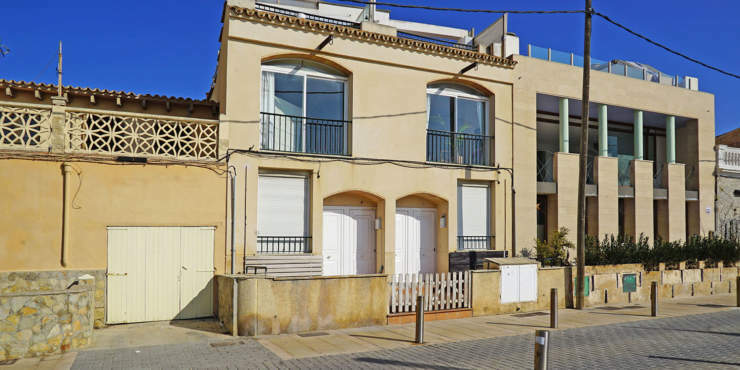 This two storey house is situated directly on the seafront in El Molinar, a fashionable neighbourhood close to Palma. 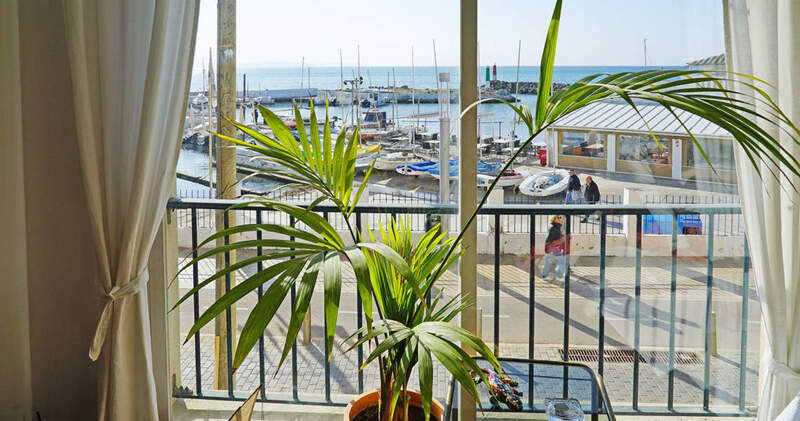 The property is just a stone’s throw from the beach and the charming harbour and offers fantastic sea views from the first floor. 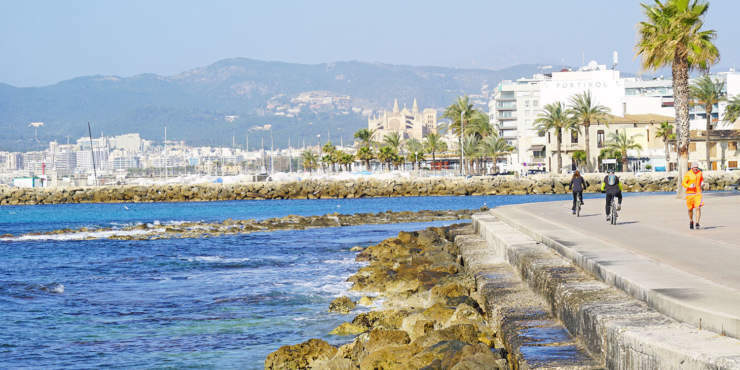 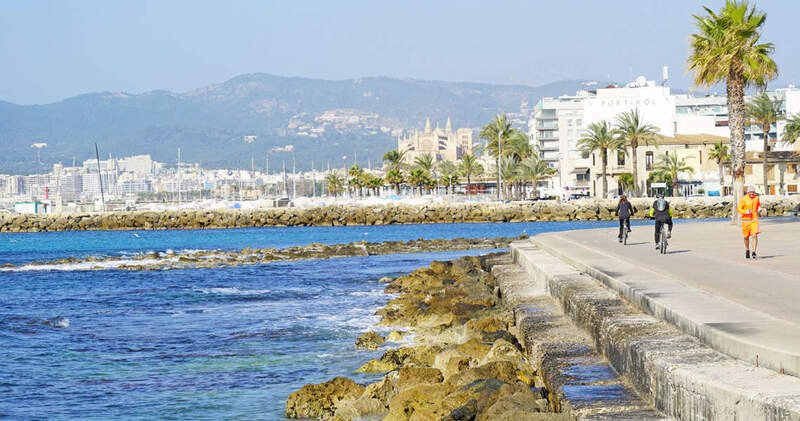 What was once a small fishing village, El Molinar is now one of the preferred residential areas on the island due to its close proximity to Palma and the airport plus an array of bars and restaurants in the area, as well as its maritime ambience. 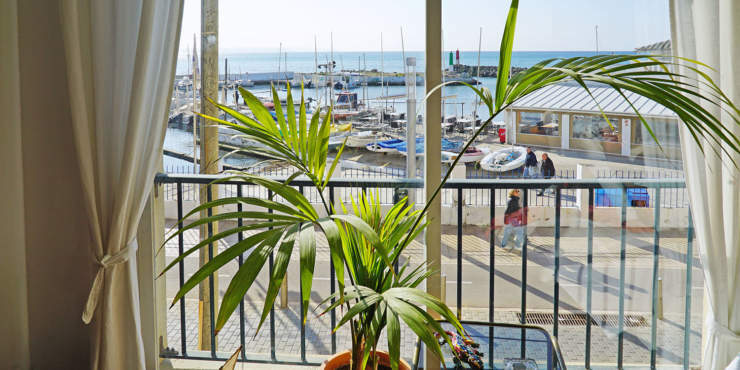 The total surface area of the property is 175 m² and in its present state comprises four individual dwellings each with 43 m² of living space featuring a living/dining area, that overlooks the harbour, a kitchenette, one bedroom and a bathroom. 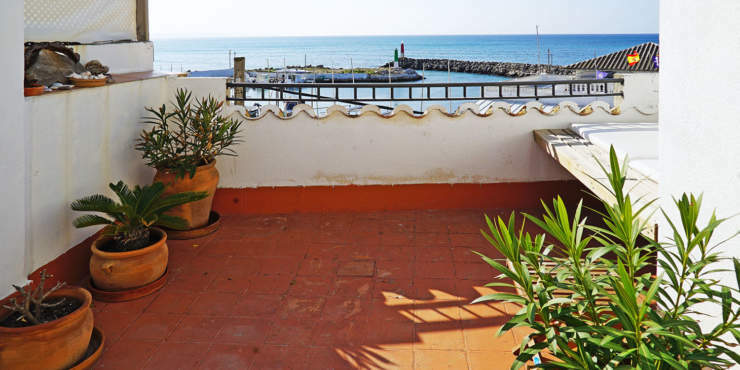 There is also a garden and a sunny roof terrace. 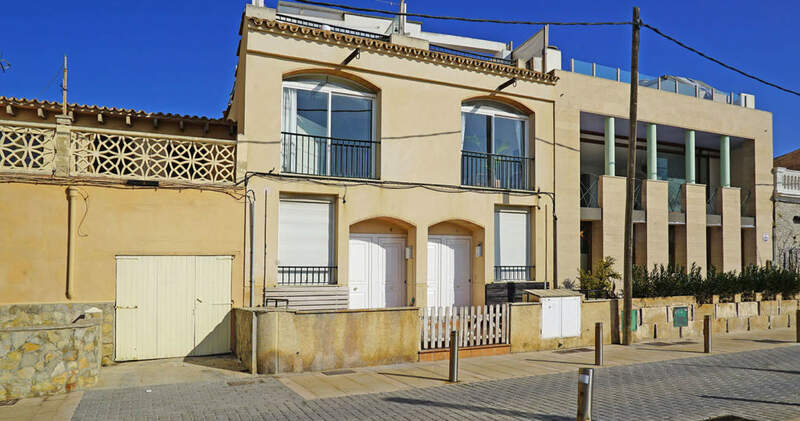 This exclusive offer is ideal as a conversion project and undoubtedly represents a unique opportunity to be able to create a dream property in an up and coming and ever more in demand residential area.